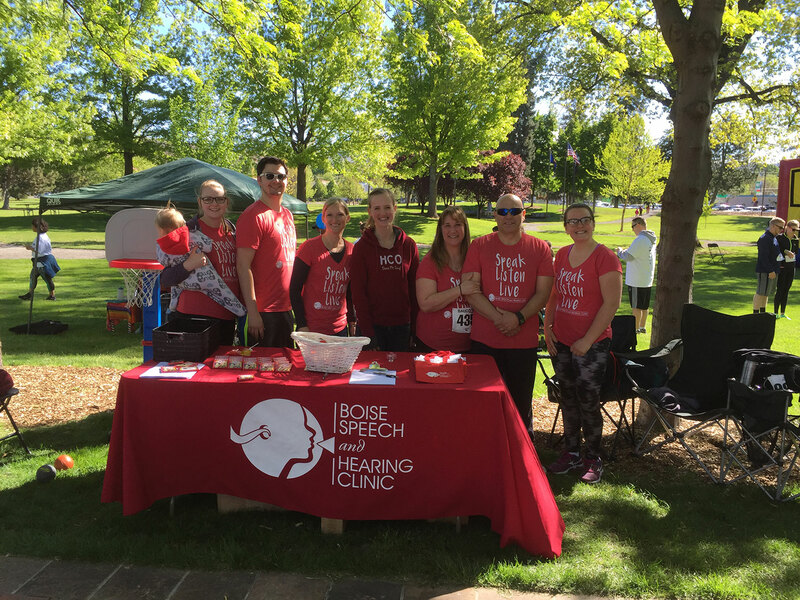 Our Speech-Language services are provided and billed by Boise Speech and Hearing Clinic, Inc. We participate in most of the major health insurance plans in the region. Below is a list of health plans which we are currently in network with. Don’t be alarmed if your insurance plan is not listed; we will bill any insurance that pays for our services. Payment plans are available if you pay out of pocket. Please be aware that with any health plans, there may be deductibles and copayments for which you could be responsible. We accept Visa, Mastercard, checks and cash as forms of payment.